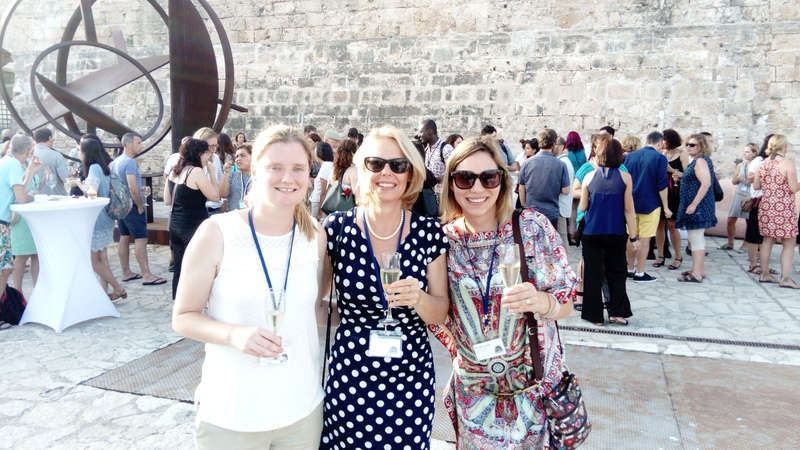 Last month Sarah attended the Critical Tourism Studies VII conference in Palma, Mallorca. 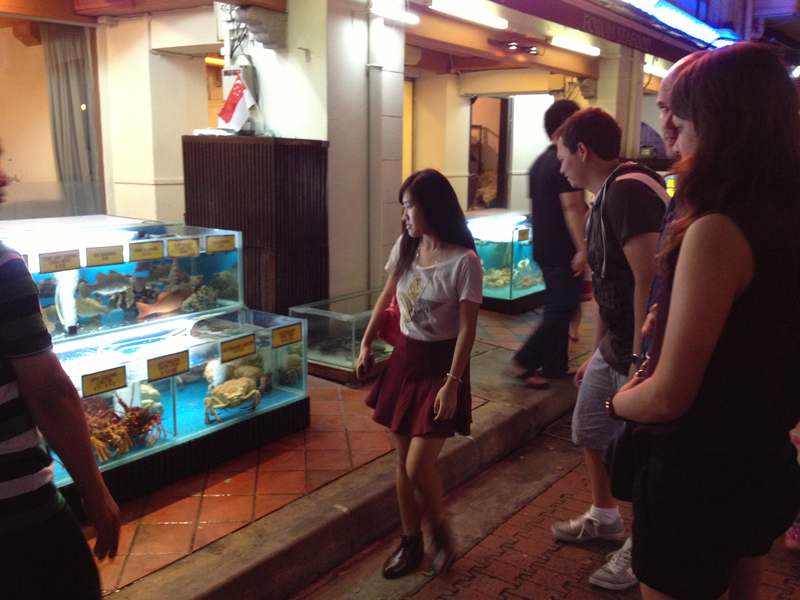 In this post she tells us a bit about her trip. The last CTS conference I went to was CTS II in Split, Croatia so it was high time Channel View attended another one! There is a definite buzz around these conferences and this one did not disappoint, with many high quality papers and a wonderful location. 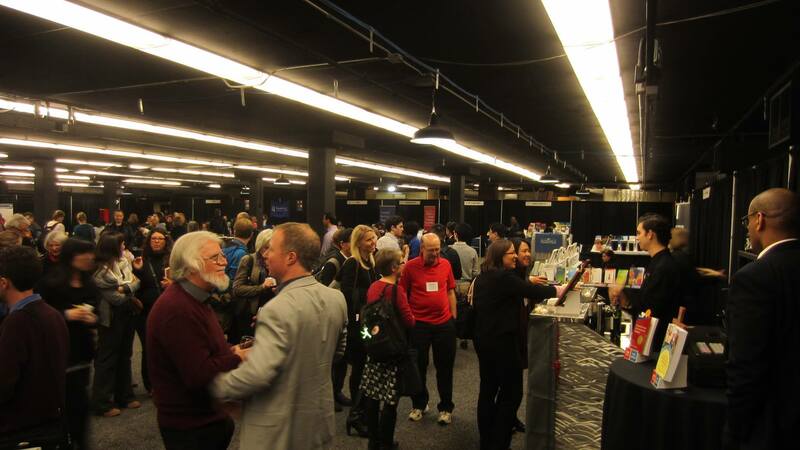 As always, it was great to be able to catch up with current and prospective authors and meet so many new people with such interesting research underway. 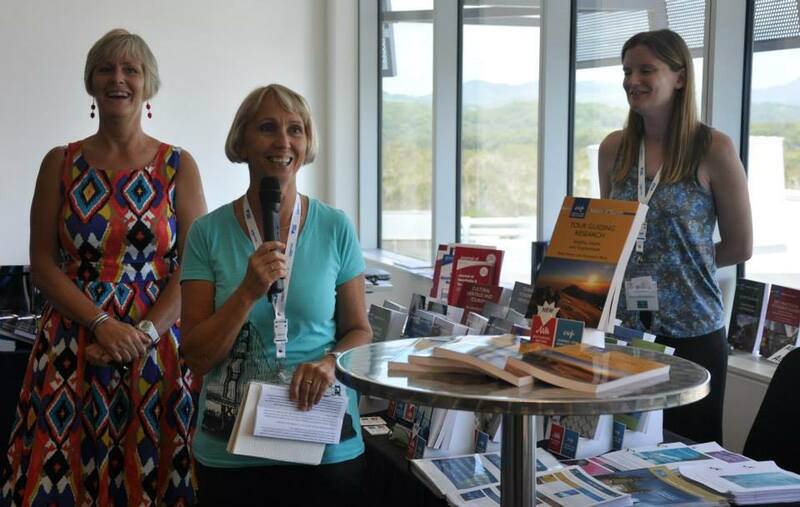 This conference was a first for me as I had been asked (along with the other publishers present) to take part in a panel on editing and publishing in tourism. I already had a great deal of respect for academics presenting their papers on a regular basis but being on the other side of things for once was pretty nerve-wracking (although it was a good experience). I hope the audience members found it as useful as I did. 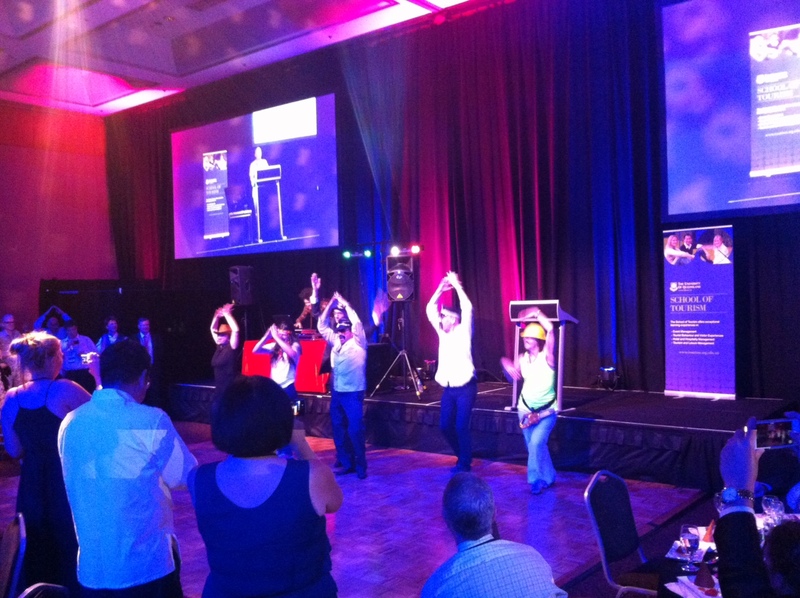 The conference finished off in style with a beautiful gala dinner and the evening closed with line-dancing to a Spanish-version of ‘Achy Breaky Heart’ – brilliant! Not a bad setting for a conference! After the conference it was lovely to spend a day wandering around beautiful Palma – including a trip to the beach! 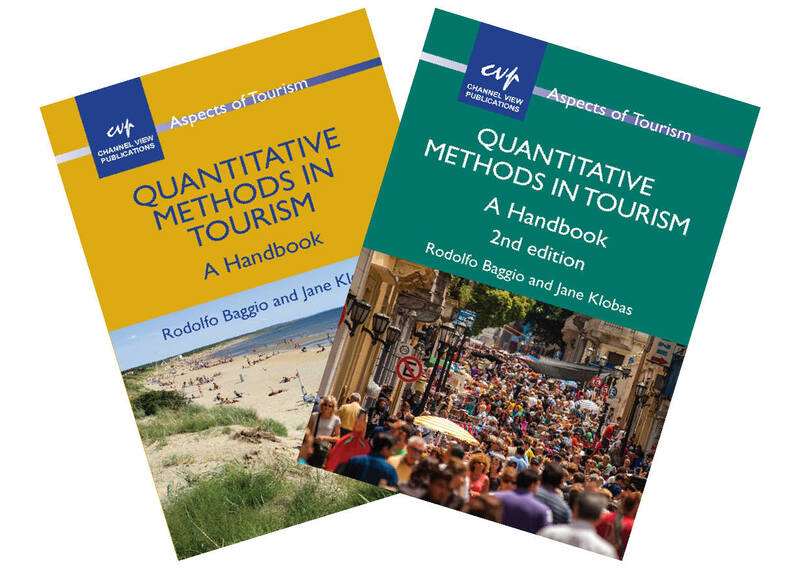 This month we are publishing the second edition of Quantitative Methods in Tourism by Rodolfo Baggio and Jane Klobas. 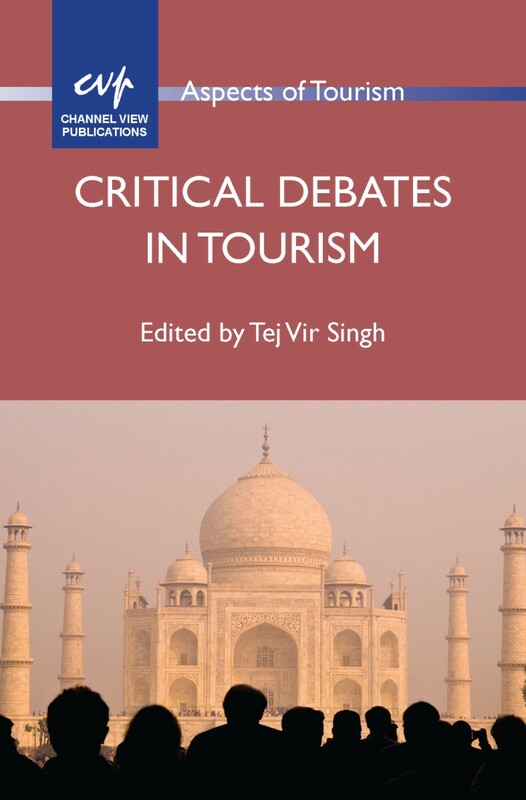 In this post Rodolfo answers a few questions about the book and the work of a tourism academic. 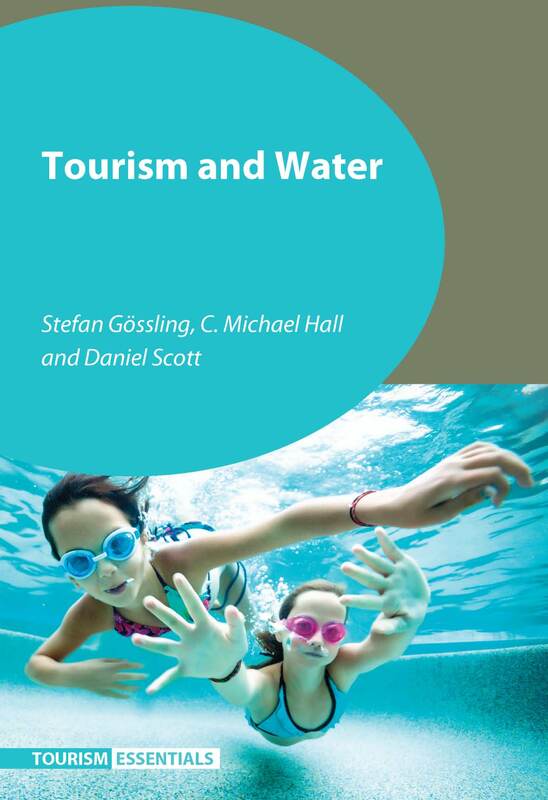 It’s been six years since we published the first edition of Quantitative Methods in Tourism. What can we expect from the second edition? First of all let me say that I’ve been quite surprised and amazed to see that our little work received so much attention as to deserve a second edition. 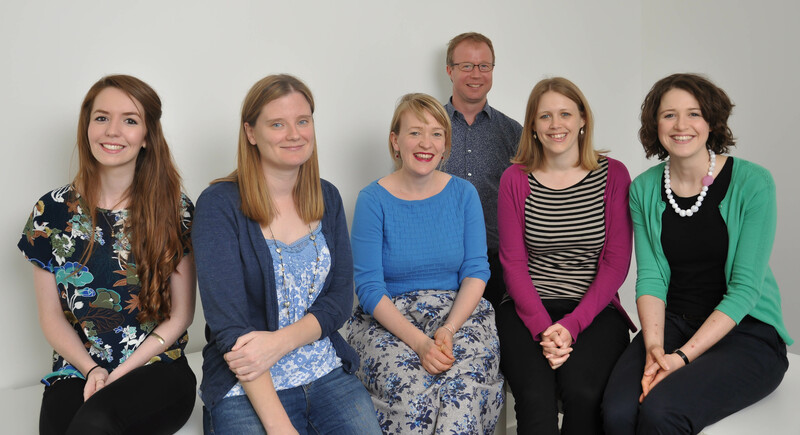 We (my coauthors and I) are very grateful to the readers and to find out that our idea of providing a “practical” handbook has worked well. In this edition we have essentially done two things. One has been (rather obviously) to amend the little inaccuracies or errors that inevitably escape in a work like this one, even after a good number of checks. Then we have improved and updated examples and references and added some new materials on data screening and cleaning, the use of similarity and diversity indexes, path modelling and partial least squares, multi-group structural equation modelling, common method variance, and Big Data. What is the collaborative process like between you both? For this book (as for the previous edition), after having agreed on the topics to include, we split them based on our expertise and interests so that each one of us wrote the different pieces, then we swapped the chapters and cross checked all the materials. What is the most rewarding and most difficult thing about writing a book? The most rewarding thing is for sure the moment in which you get the book in your hands. The most difficult (probably better to say tedious, tiring or grim) comes when you have finished writing and you have to start checking, refining, correcting, reworking, etc. 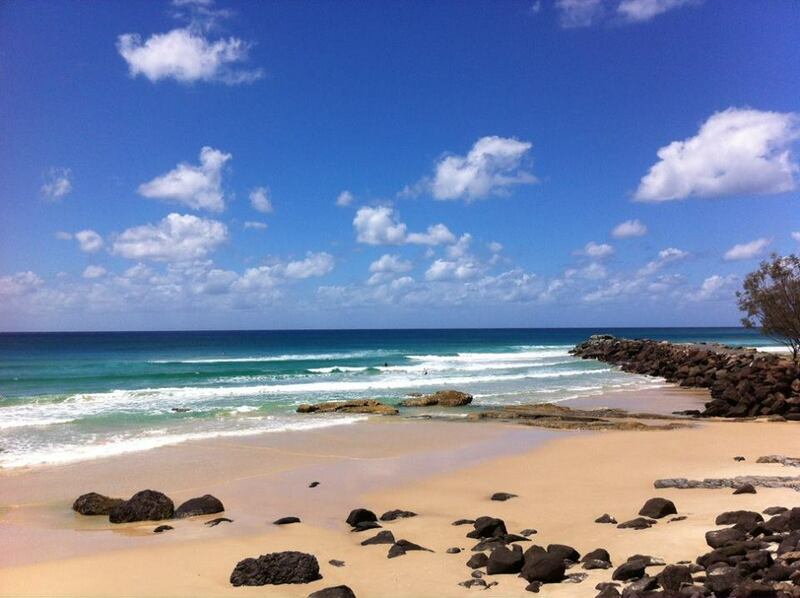 As a tourism academic, what’s the favourite place that you’ve travelled to in the course of your research? 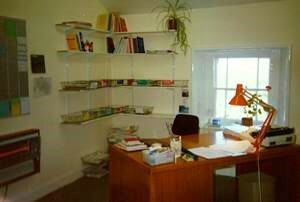 Contrary to what many might think, working in tourism, whether as an academic or industry practitioner, does not necessarily mean travelling. There are hotel employees that have never seen places different from their hotel or teachers that have never been in a city different from the one in which they give classes. I have been privileged and, due to personal attitude and life chances, have so far had an incredible number of possibilities to travel to many parts of this planet. I do not have a favourite place. All are interesting and exciting in one way or another. Probably my truly favourite place is one (and there are many) in which I have not yet been. Well, not being a writer most of my life is spent NOT writing books, so I do what anyone else does. Personally I enjoy reading, walking around, listening to good music, travelling and so on. But I also very much enjoy studying and researching new avenues for the difficult work of understanding a complex and complicated domain such as the tourism one. This month we published Tourist Attractions: From Object to Narrative by Johan Edelheim. Johan has discussed the main themes of his book in this short video clip. Please see our website if you would like more information about Johan’s book. 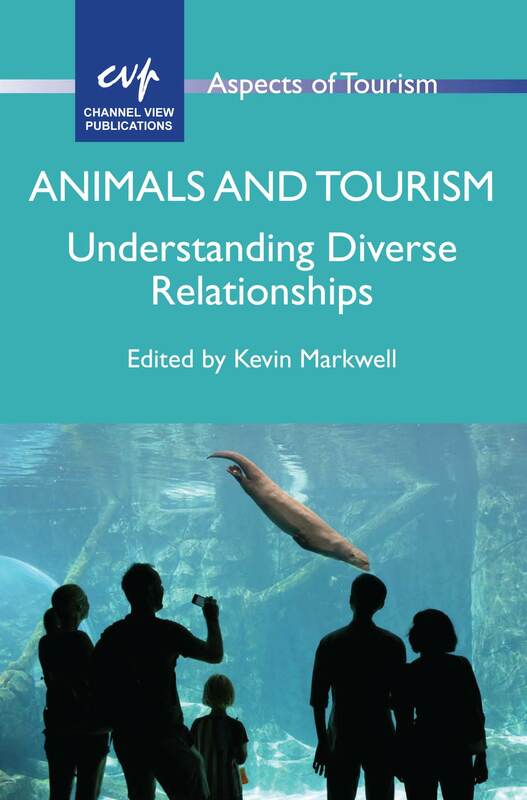 Animals and Tourism edited by Kevin Markwell was published earlier this month and offers a fascinating insight into the relationships between tourists and animals. Most of us can probably remember an encounter we’ve had with some kind of animal while on holiday. Maybe it was watching in amazement at a humpback whale launching its massive bulk out of the ocean or admiring a flamboyantly coloured parrot dodging the trunks of trees as it flew, unerringly, through an otherwise verdant rainforest. Perhaps it was simply an exotic looking butterfly, delicately landing on some equally exotic tropical flower in the garden of a resort you might have been staying at. 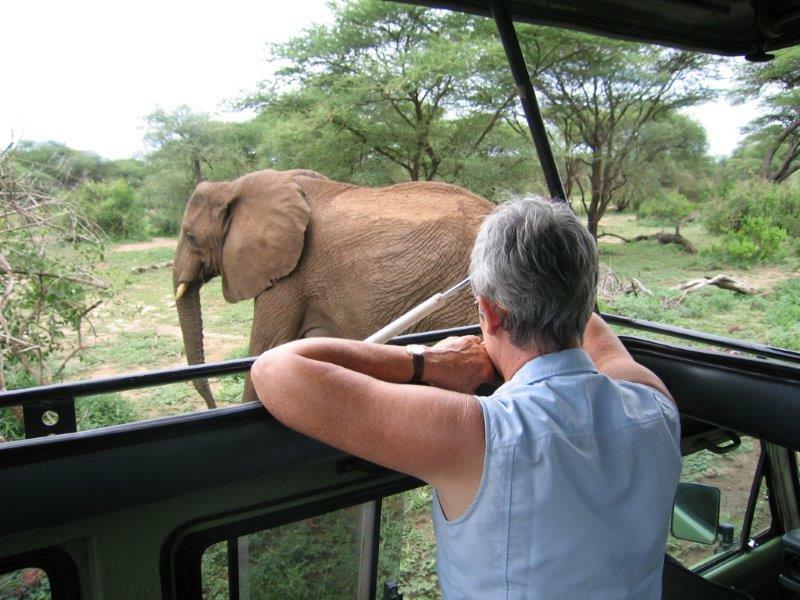 When you start to think more deeply, you soon realise that animals are incorporated into many of our tourism experiences; sometimes willingly, other times, not so willingly. They entertain us at tourist attractions such as zoos and aquaria; they provide transport at some destinations; most of us eat them as part of the local cuisine; we photograph them; we buy souvenirs that look like (or in some cases, are made from) them; and increasingly, many of us are taking our own cats and dogs with us while on holidays. And not to forget the animals that annoy and irritate us such as mosquitoes and midges, ticks, and centipedes, and those which may present a threat to our safety – scorpions and venomous snakes as well as lions and tigers and bears. Oh my! The book, Animals and Tourism: Understanding Diverse Relationships, emerged from a growing interest, which many scholars now share, in understanding critically the dynamics of our relationships with non-human animals. These relationships are often contradictory, ambiguous, inconsistent, and, increasingly, contested. 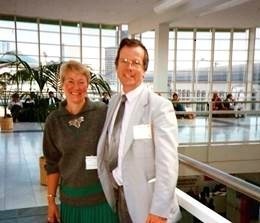 The tourism arena is an ideal place to place these relationships under scrutiny because of the variety of relationships that exist. I was fortunate enough to be joined in this book project by 22 well-qualified authors who contributed 16 chapters which I then organised into three themes: ethics and animal welfare, conflict, contradiction and contestation and shifting relationships. The topics that the book covers are quite varied and chapters cover issues like the ethical implications of the use of animals such as elephants and killer whales in tourism performances or as hunting targets, the paradoxes associated with eating ‘game meat’ within the context of safari tourism, conflicts between various stakeholders in bird-watching tourism, the potential of the creepy crawlies, insects and spiders as tourist attractions and the ramifications of travelling with a pet dog, among others. 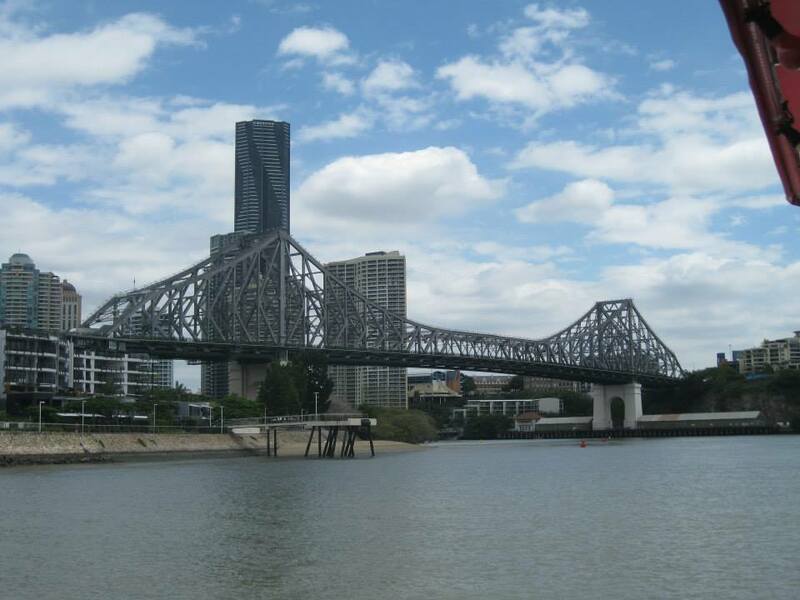 Case studies and examples are drawn from all over the world including Australia, Brazil, Hawaii, Papua New Guinea, Africa and the US. I think the book sheds light on a number of important issues. There is a tendency in tourism to think of animals as ‘products’ or ‘commodities’ that are made available for our touristic pleasure and enjoyment. The interests of the animal are often regarded very much as secondary to the interests of the paying tourist. Often tourists are unaware of these issues and in doing so, maintain a market for performing elephants or photographic opportunities with gibbons and pythons. Yet, there are also examples where tourism can play a positive role in the conservation of species and we must not lose sight of this capacity of tourism to contribute to conservation and education. 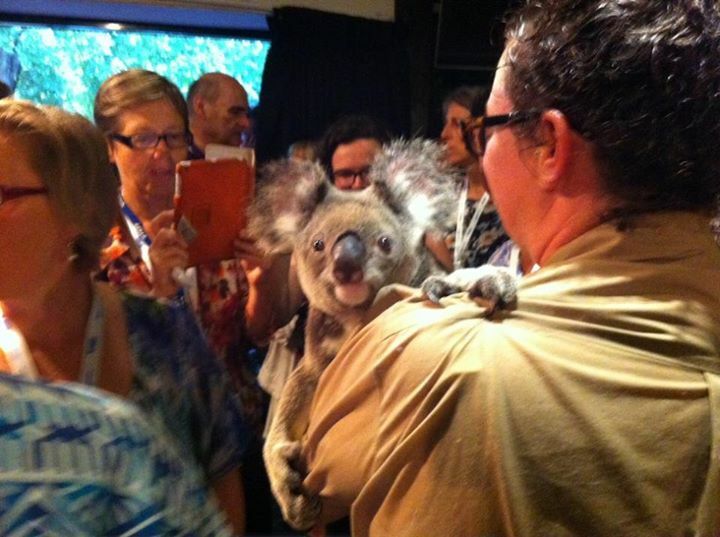 Animals and Tourism aims to make a contribution to a better understanding of the intersections of animals and tourism, but as will be made clear in the book, there is still so much more to understand! For further information about the book please see our website. 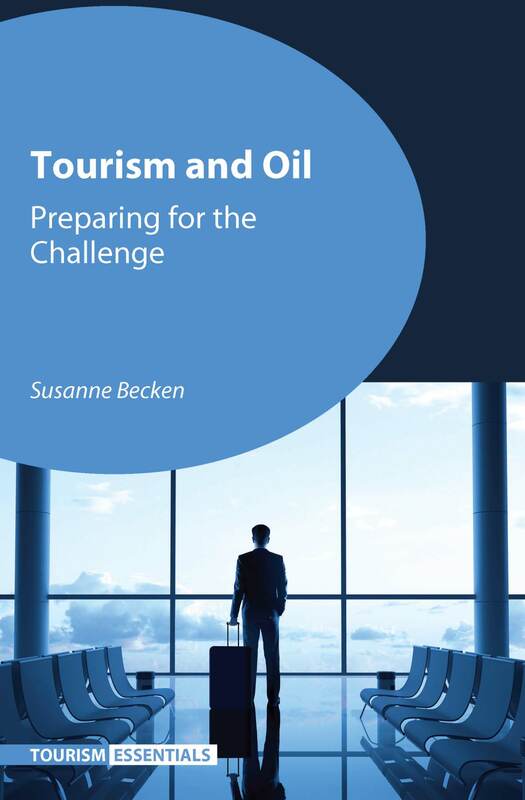 This year we have launched our new series Tourism Essentials which complements our existing tourism book series Aspects of Tourism, Tourism and Cultural Change and Aspects of Tourism Texts. 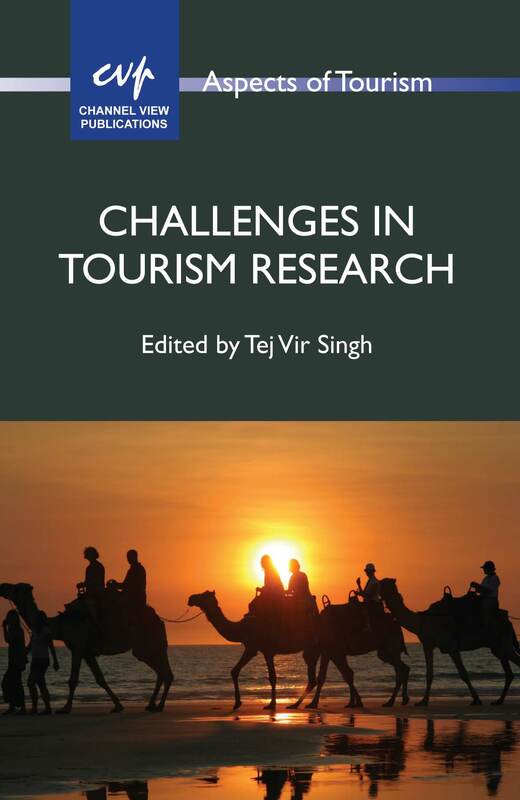 The new series aims to focus on key topics in the field of tourism studies and the books will provide an essential resource for tourism students and researchers. For more information about the series please see our website.